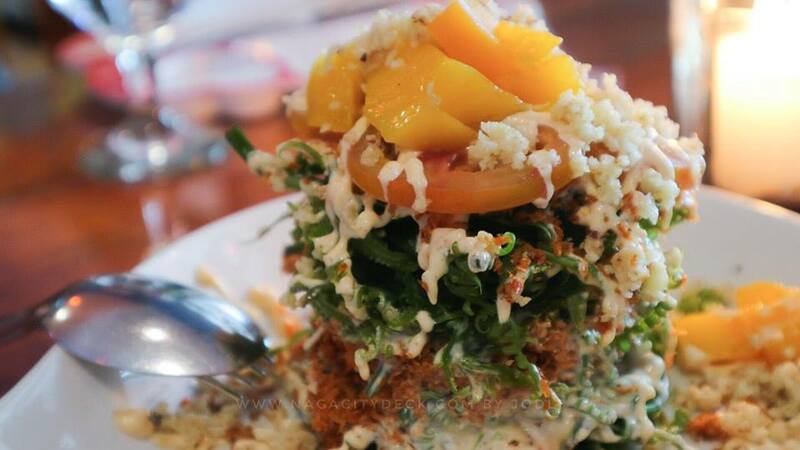 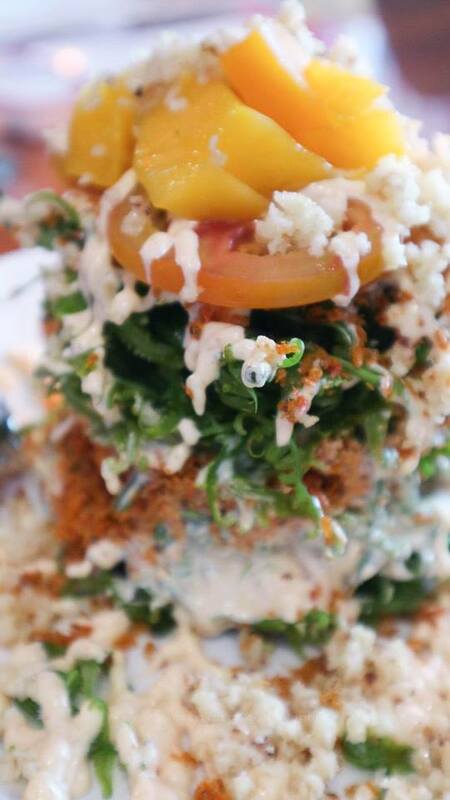 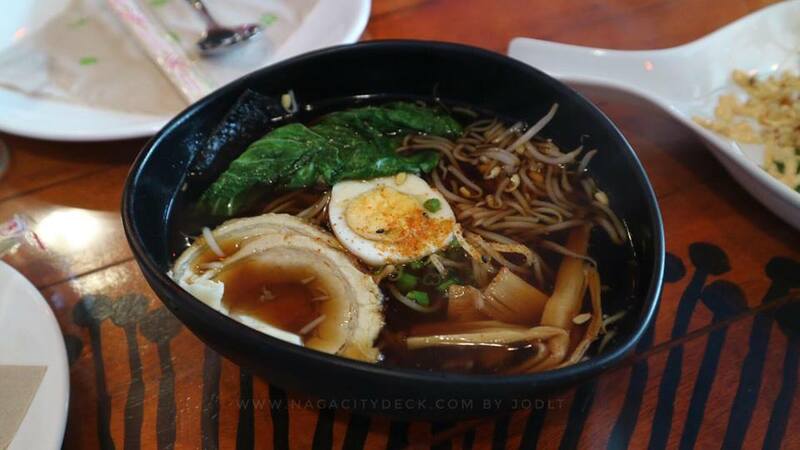 #NCDfoodtrip Fell in love with the Nayoka Salad of Ishiaya De Legazpi (by Chef Aya Medel) in an instant. 😭❤️ Fresh and crisp “Pako” as we know it as the main ingredient, this salad with mango bits, tomato, a dressing that complements everything and anything in between will just make your heart full and crave for more. Btw, it’s only worth P125 😍 This resto is a must visit when you’re in Legazpi City. 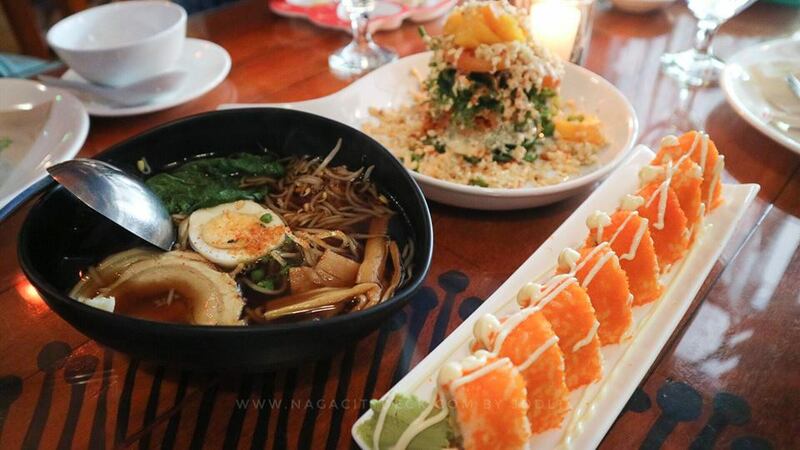 This is one of the moments when I wish restos like this is also within our reach here in Naga. 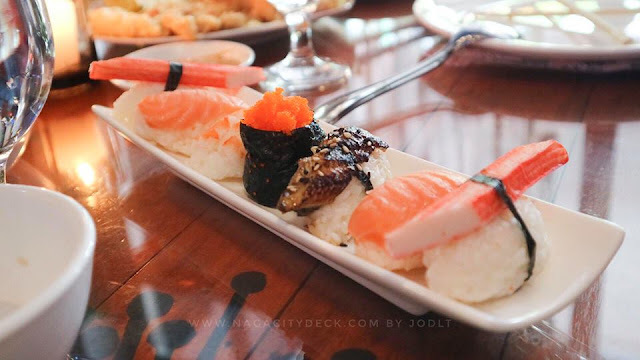 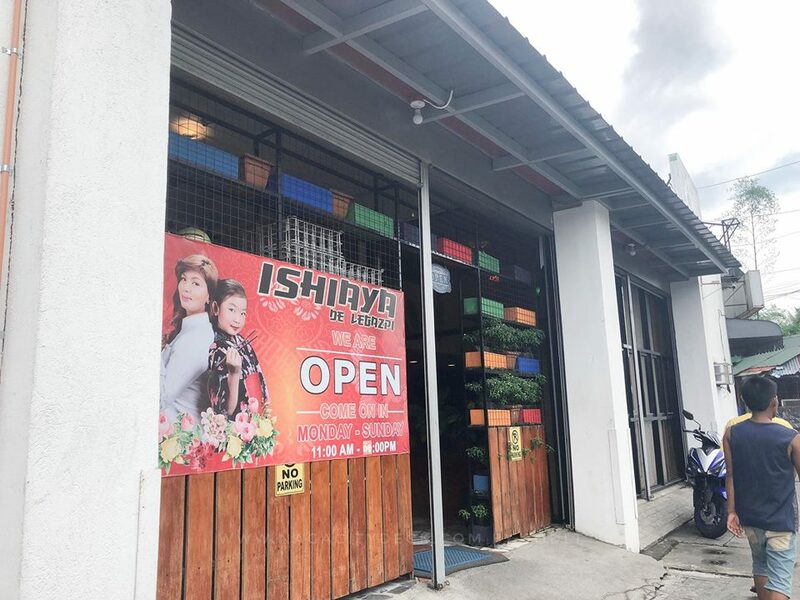 Japanese as it may sound, Isihaya’s menu ranges from appetizers, soup, salad, sushi varities, sashimi and tempura, seafood, beef, seafood, vegetables, pork, noodles, ramen, smoothies, and even “kids simple happiness” that willl surely let your children enjoy the place. 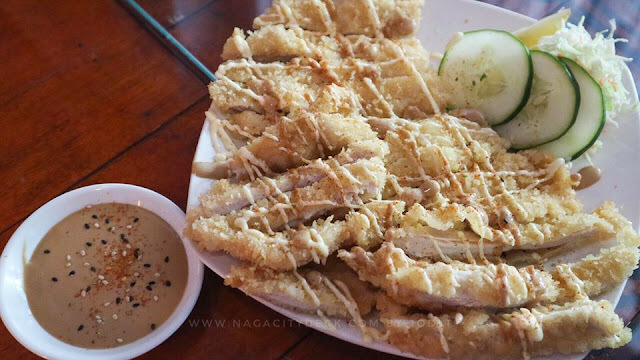 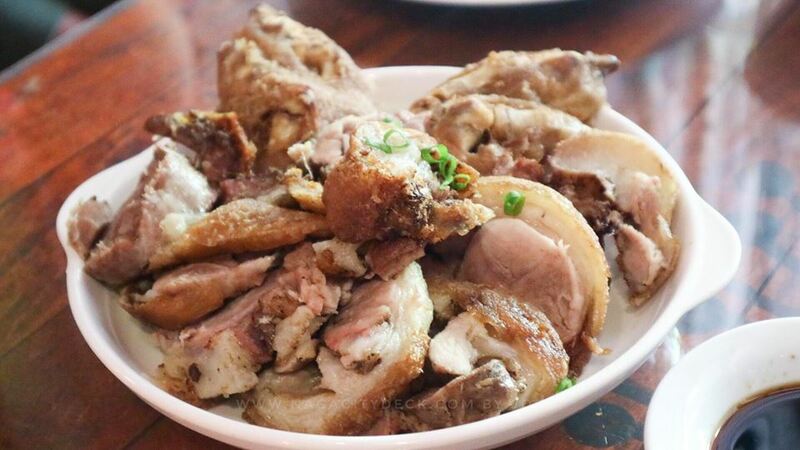 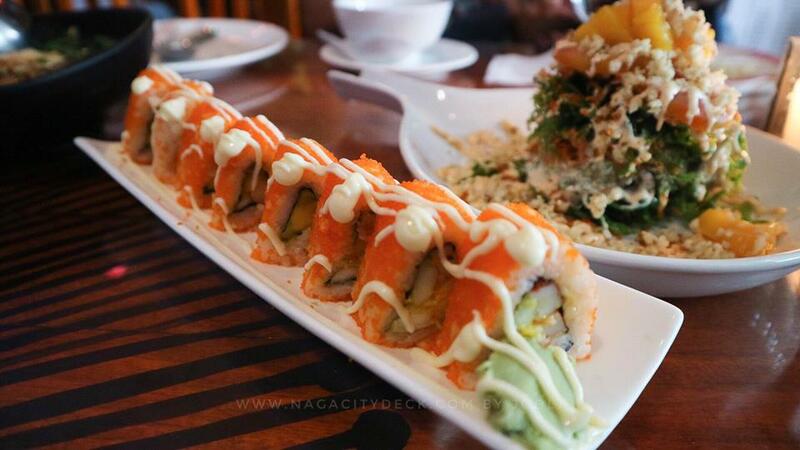 Chef Aya’s original branch is in Tabaco City so if you’re in the area, you can also enjoy the same goodness of the food.